Some say their most beloved past time is baseball, but in our family, it's shopping. Duh. Dallas really has a phenomenal mix of stores, boutiques, and selection so you can imagine the madness that ensues when my mom visits from Ohio, the land of no Neiman Marcus, Zara, or Tory Burch to name a few (boooooo!). Thursday morning, we received an online coupon from Loft, so we decided to check things out, and we had an absolute ball in our local store at Willow Bend. The girls who were helping us were an absolute riot and we basically played Fashion Show in the dressing room for two hours straight. 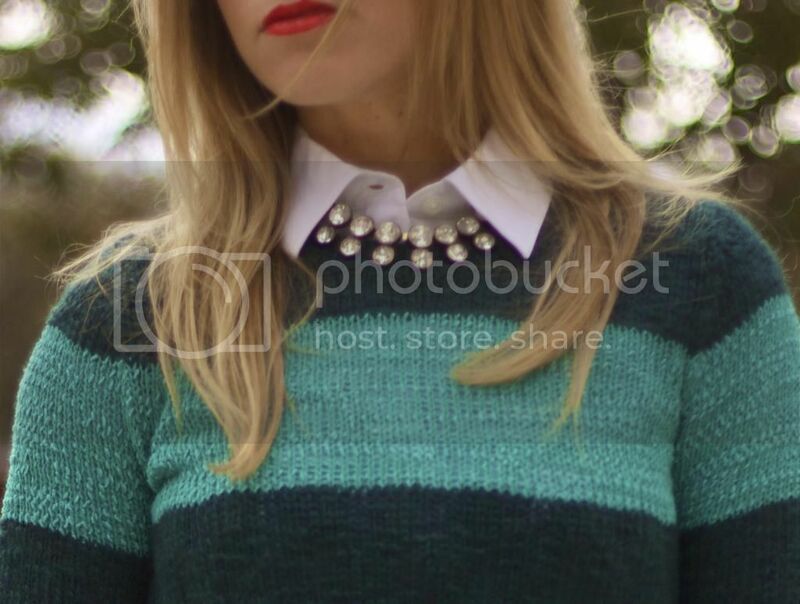 I picked several items, all of which were an additional forty percent off, including this gorgeous jade sweater. Cha-ching! If you need to make a trip to Loft, please visit the Willow Bend store in Plano. These ladies and fabulous and so much fun to shop with! I love shopping trips with my mom! Love your new sweater. It's gorgeous. I looove this look! A perfect, work-appropriate fall look. I have very similar heels from Target. And I LOVED that Loft sale too! 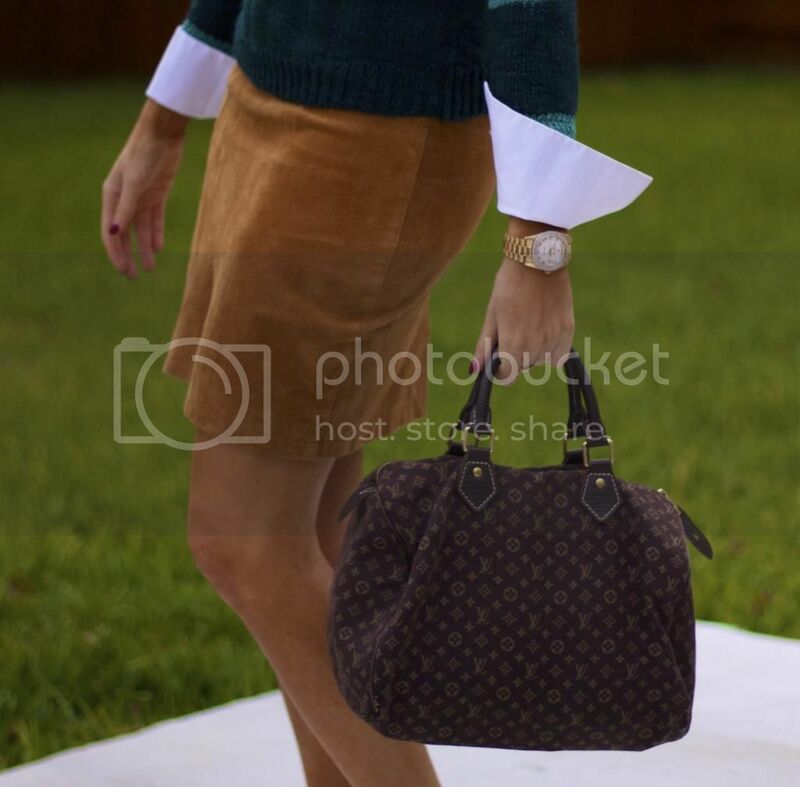 I got the mustard pants and mustard skirt (I have a thing for mustard) in my last 2 posts at that sale. Score! Actually, I can't find the gfc link to follow your blog! So I followed on Bloglovin.